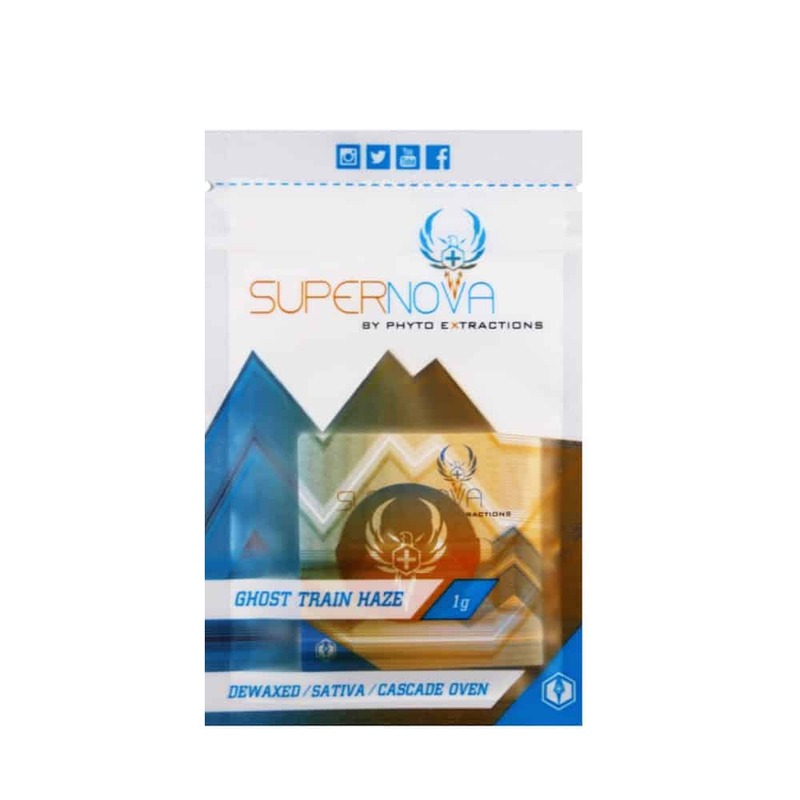 8 reviews for "Phyto Elite – Super Nova Co2 Shatter – Ghost Train Haze"
Wow thats all I can really say! This one is something special. I hope you guys keep this one stocked. My new all time favourite. Gold buds you guys amaze me. Such fast shipping and great customer service. 100% Satisfaction. I just cant get enough of this one! Nothing comes close! my all time fav strain! you guys gotta get this strain in buds! Phyto has hit the mark w this supernova. Great product. This is a great product. Very potent. Expensive? Yes. Worth the money though. Its not to far off from normal phyto, not bad but there is definitely better out there. One of my favourites. This strain will take you to your limits if you have lower tolerance. Bud or shatter it can couch lock you. It’s great for making you laugh. Great strain for going for 420 strolls!!! Great taste and high, highly recommend. I like to add that I have been really impressed with the Goldbuds service overall. The speed and efficiency in which they work is second to none. Three thumbs up! !